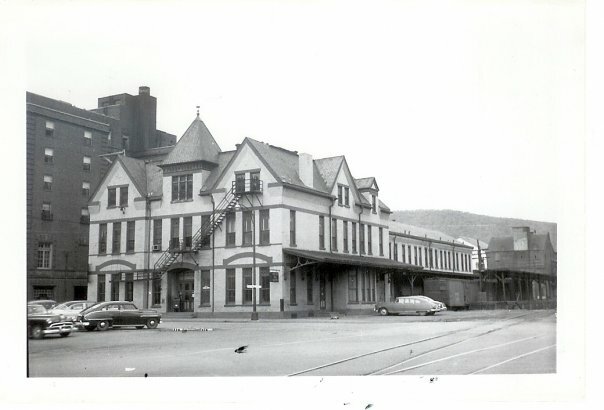 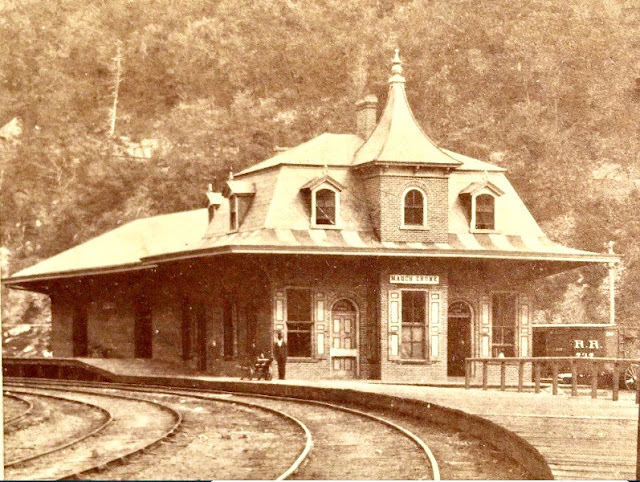 First Lehigh Valley Depot, Mauch Chunk, Pa. 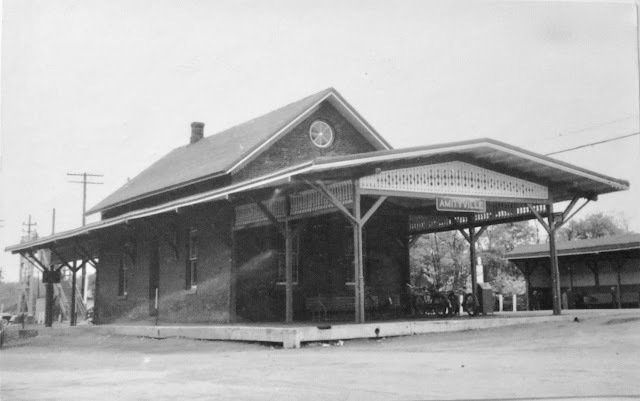 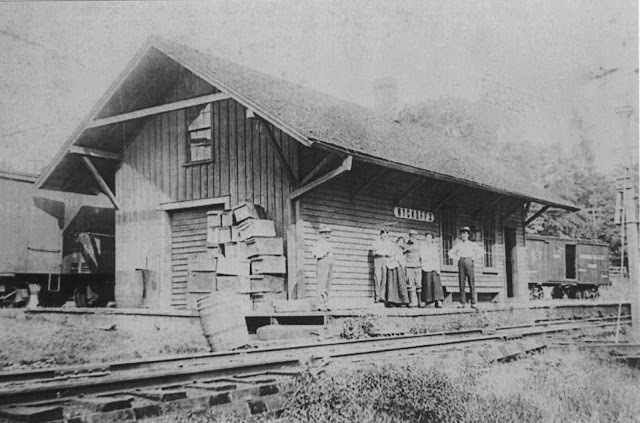 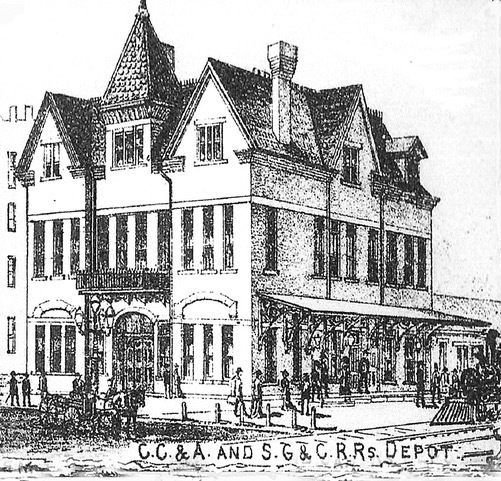 This was the first station south of Auburn on the Lehigh Valley line between Sayre and Fair Haven. Depot still stands. 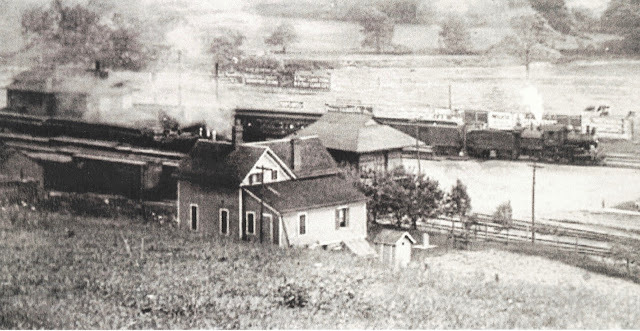 This view is of Rochester Junction on the mainline of the Lehigh Valley in the early 1900s. View is looking south. Train in foreground is believed to be the westbound Black Diamond Express.